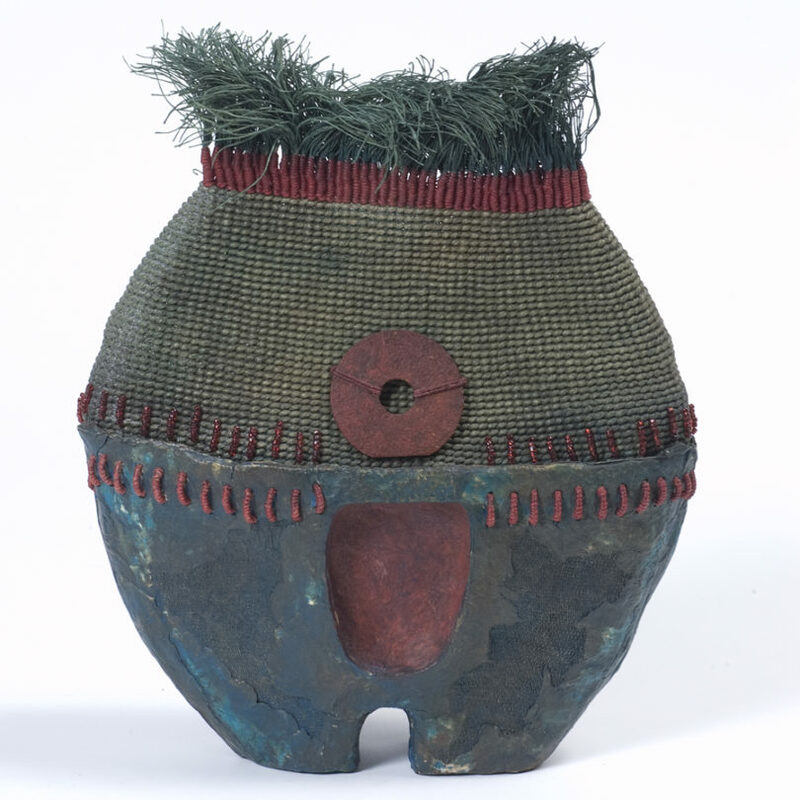 This exhibition collectively demonstrates innovations in the traditional art of basketry. 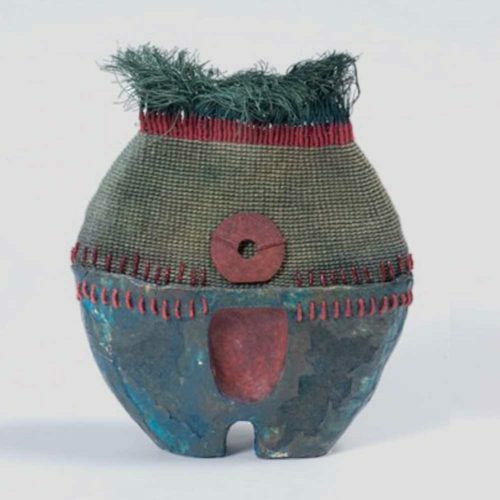 The artists’ conceptual media vary between organically dyed reeds, stoneware ceramic, woven wire and even hand-made paper. Each basket displays a unique composition that explores the relationship between geometric and organic shapes, between both hard and soft textures. Defined only by the loose structure of a basket, these works push the boundaries of form and function. The Museum holds over 80 baskets in the Collection. 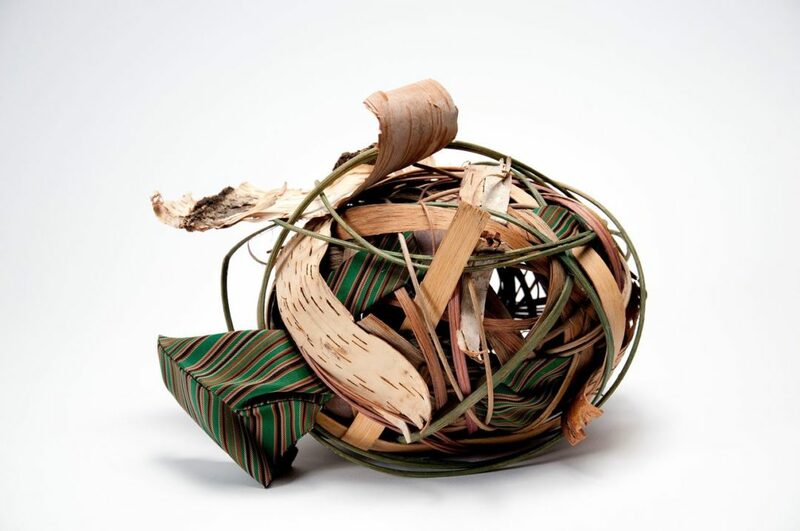 Billie Ruth Sudduth, the artist of Signature Basket, extends her interest in experimentation beyond her own process as an active collector of diverse works by other artists. Sudduth has made several generous gifts of basketry to the Museum, a selection of which is on view here. 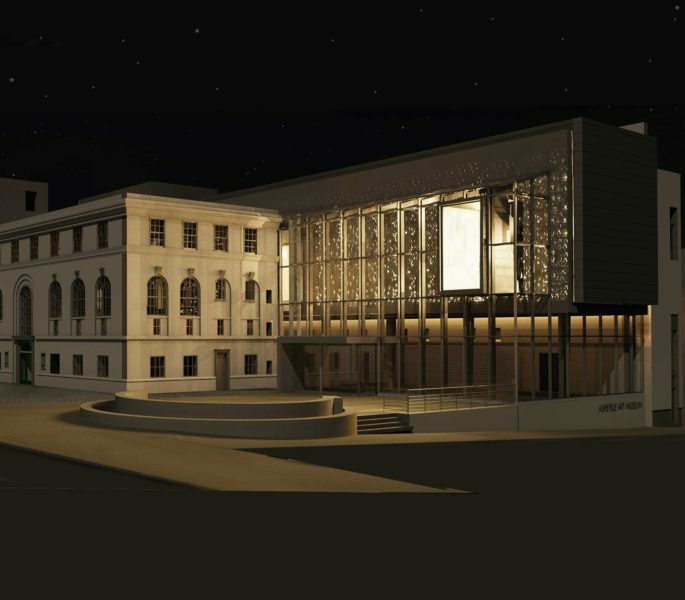 We are grateful to the State Employees’ Credit Union and its members for their generous support of the Asheville Art Museum.